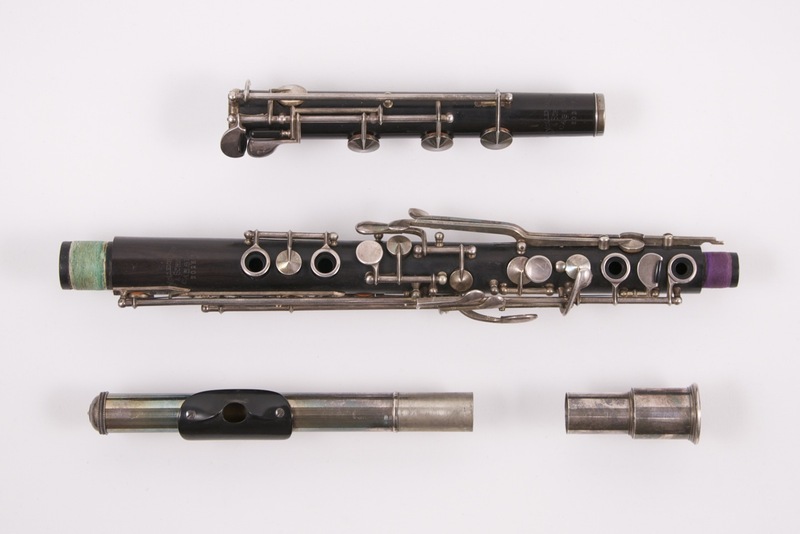 Ebony flute with silver plated head, silver plated keywork, ebonite mouthpiece, b foot joint. 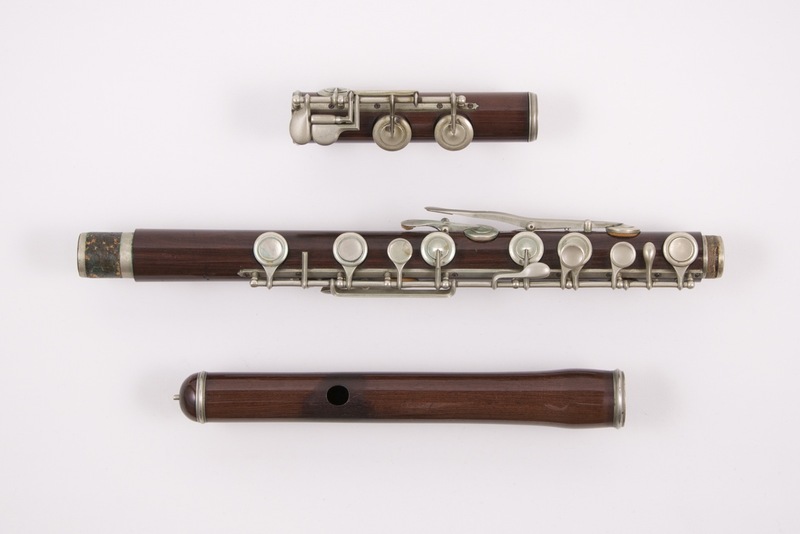 Old english system, cylindrical cocuswood flute, nickel silver keywork. 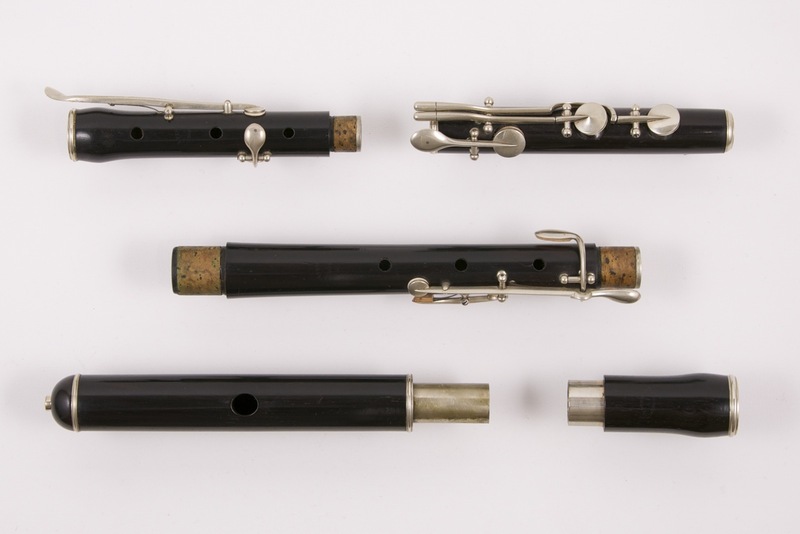 Ebony flute with nickel silver bands and 8 nickel silver keys.